Sidebar: When I got to this number of episode I had always intended to call is episode 69, dudes! Hence the parenthesis! 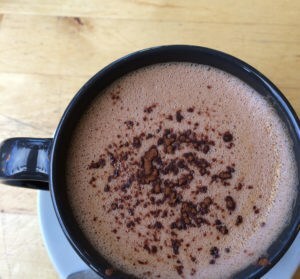 A listening note: someones’ phone must have been on the table, little bit of interference at one point – apologies. It just happens once. 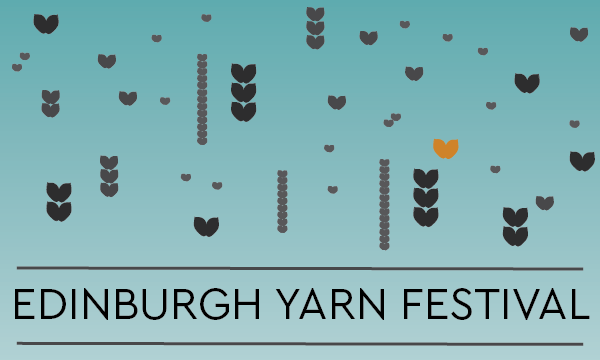 Next year the Edinburgh Yarn Festival will be held from 9-12th March, with their world-class market place from 10-11th. Are you ready for another great year of awesome workshops, handpicked vendors and the Blacker Yarns Podcast Lounge? Me too! 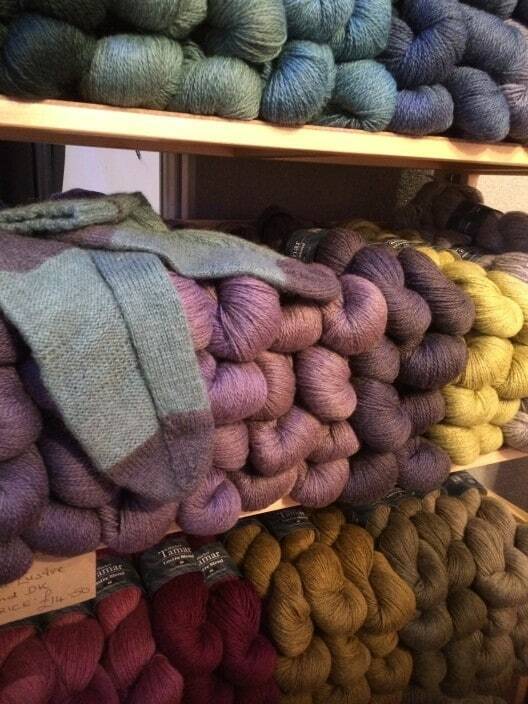 I dropped along to see Mica and Jo last week to talk about all things EYF; from the classes, to the market place (strap yourself in for exclusive revelations on the vendor front) and the Wool Tribe. I first wanted to ask them about keeping the festival fresh in terms of vendors and classes and the answer is that Mica and Jo organise the kind of festival that they themselves would like to attend. 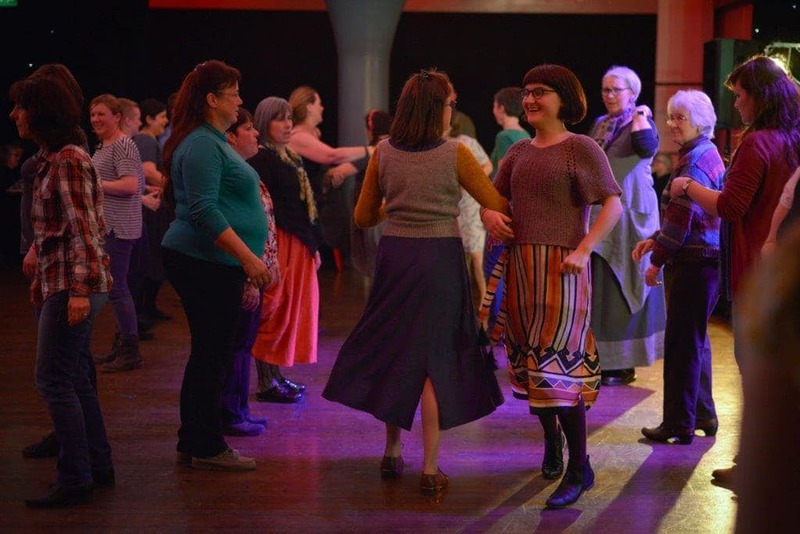 I can’t think of a better reason to organise a yarn festival! 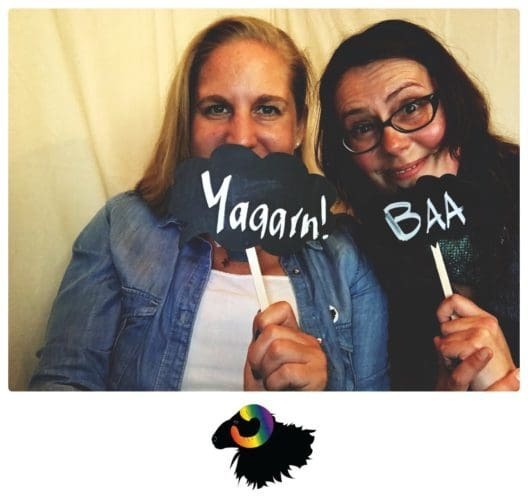 Jo and Mica know exactly the kind of things that float their yarn festival boats and that is the very same thing that keeps people coming back year on year – expert workshops from incredible tutors and a market-place that has a real handpicked feel – we are utterly spoiled! From beginners classes to workshops for the more experienced knitter (and crocheter) or those looking to improve their skills, there really is a class for everyone and just some of the tutors this year include Felix Ford, Nathan Taylor, Isabell Kraemer, Clare Devine, Cécile Balladino, Hazel Tindall and Elizabeth Johnston – check out the EYF website for remaining workshops! The vendor list is still to be announced but Mica revealed that in the 100 or so vendors there will be 27 new-to-EYF businesses, and they are shining a light on some smaller British producers. 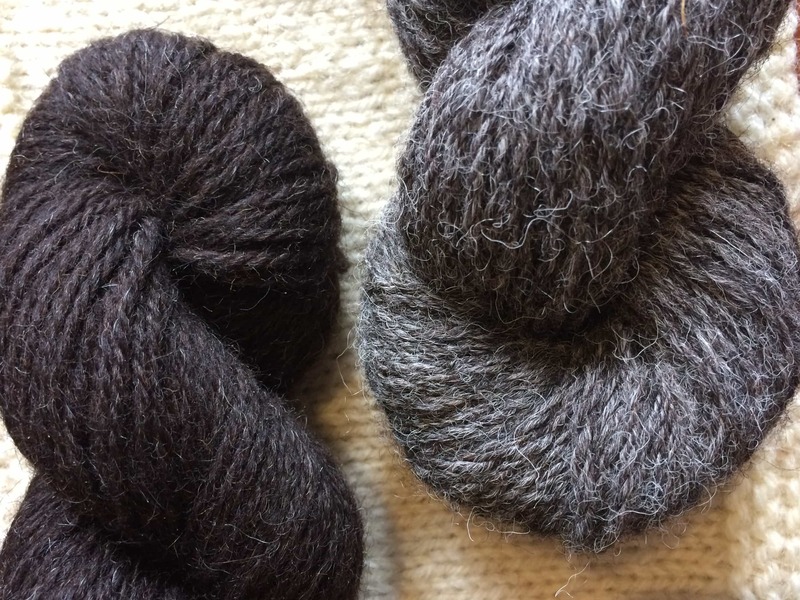 Mica exclusively reveals that Uradale, Cambrian Wool, Iona Wool, Garthenor, Uist wool, Ardalanish are all taking a place at the Market Place next year. Returning names include Kate Davies and Ysolda, whose stalls were both incredibly well attended last year and “must-visit” on all festival goer’s lists. As well as having the very best of what Britain has to offer in terms of wool, designers, dyers, tutors etc, Mica and Jo also have great vendors and special guests from all over the world. This year you may remember the awesome Wollemeise were there, the year before Clara Parkes attended and Stephen West made his mark on the last two years. Mica says that both she and Jo have a personal wishlist of people and businesses that they would love to attend EYF and with that, Mica drops what we will refer to as the B-BOMB. You need to listen in to who this incredibly amazing and stupendously exciting vendor will be (there is screaming!). It is an incredible exclusive and you heard it here first! Jo and Mica also reveal that there will be another Wool Tribe magazine in 2017 – the first issue totally sold out this year. This magazine was a real compliment to EYF but not only that it is a beautiful and informative publication in its own right and I can’t wait to see the next one! …and will there be any evening entertainment next year? 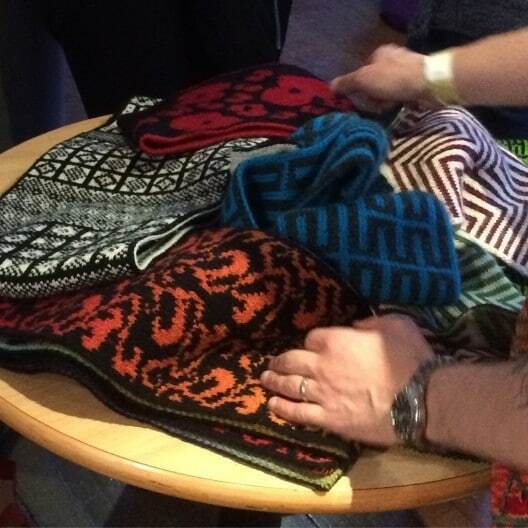 To be held at AKVA, Fountainbridge, the evening will include a sit down meal and a small vendor trunk show. This is not a drop-in event and you will need a ticket. Details will be released soon and you really should sign up to their newsletter to hear about those tickets going on sale. How fantastic will it be to go to the kind of office Christmas party that you *actually* want to attend, with genuinely awesome people! 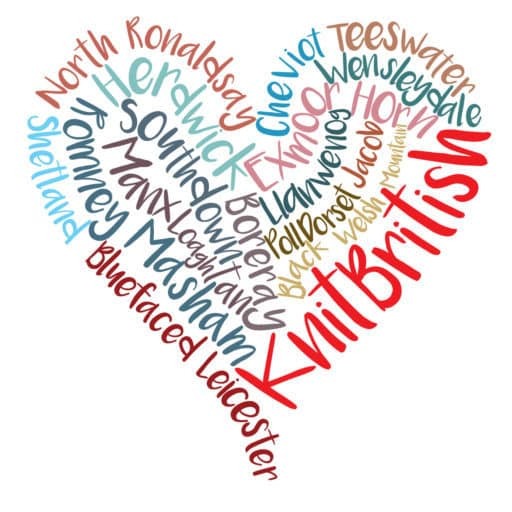 Thanks so much to Mica and Jo for, once again, festooning the KnitBritish podcast listeners with exclusive news! You can guarantee that there will be more news over the next few months, including on the Blacker Yarns Podcast Lounge too! 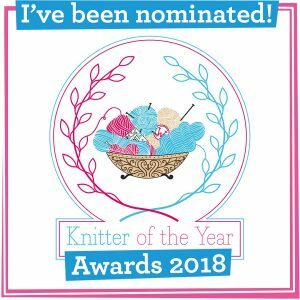 If you have been in a time lock and you don’t already know, you can find Edinburgh Yarn Festival online at edinyarnfest.com and follow them on twitter, instagram and facebook. 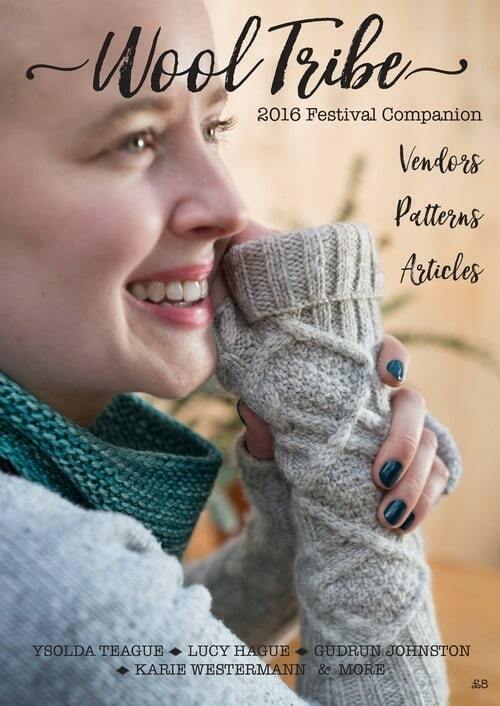 There is also a lovely ravelry group too, a great place for making plans for EYF17. Music: Carefree by Kevin McLeod and Singin’ in The Rain (demo) by David Mumford – Both are on FreeMusicArchive and are both shared under Creative Commons Attribution license. Images are by me, unless otherwise attributed to the copyright holders. Really fabulous listening. The passion these ladies have for their festival is awe-inspiring. I just knew who the ‘mystery vendor’ was going to be and now I’m super-excited too. What a coup! !Way to go Ladies. Can’t wait for next March to come around. I really enjoyed the interview! I wish I were able to attend but it’s nice to feel some of the buzz even though I won’t be there. Sounds like it’s going to be fantastic!